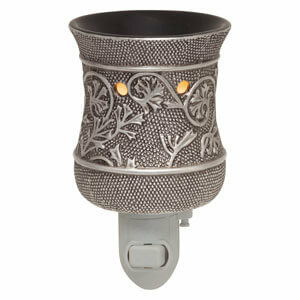 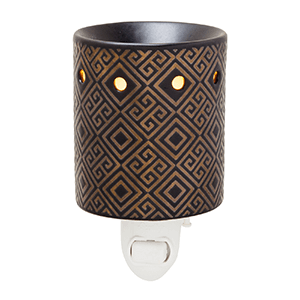 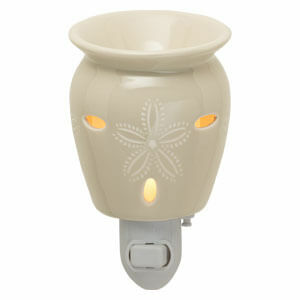 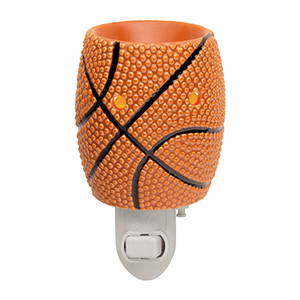 With Nightlight Scentsy Warmers, you still get amazing fragrance in even the smallest spaces. 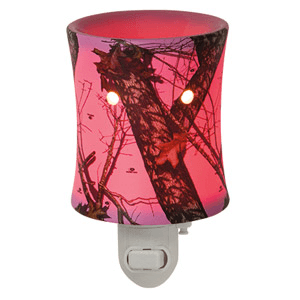 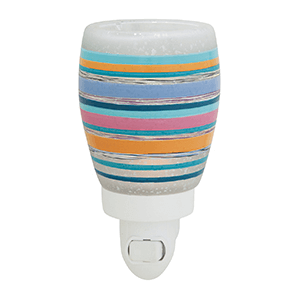 Now available in a range of colors and designs, each Nightlight features a detachable base, making it quick and easy to change fragrances. 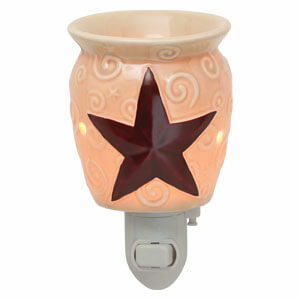 These mini Scentsy warmers plug directly into the wall. 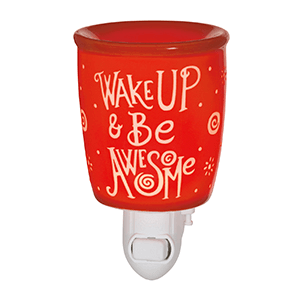 I suggest you keep them up high, not to be knocked over by pets or people. 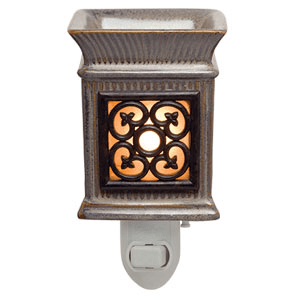 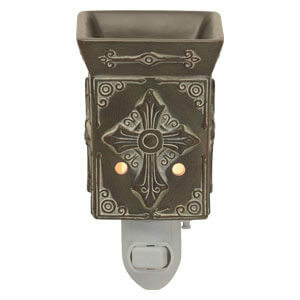 These nightlights work best in small spaces, such as power rooms, half-bathrooms or bathrooms. 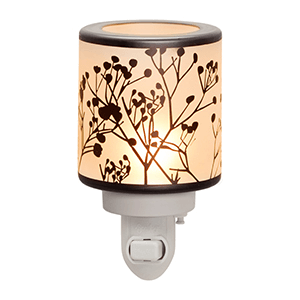 You might notice from the pictures, there are two style bases for these night lights. 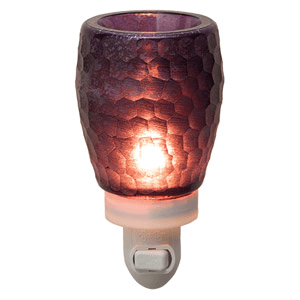 The hand-blown glass night lights have a round base that the warmer will screw into. 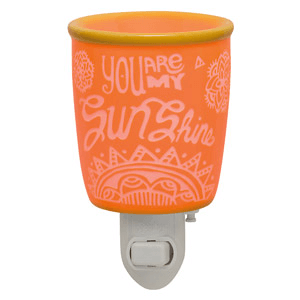 The ceramic nightlights have a small hole in which the base fits up inside. 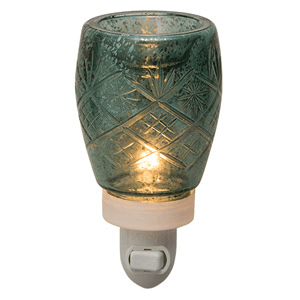 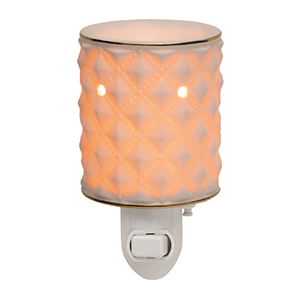 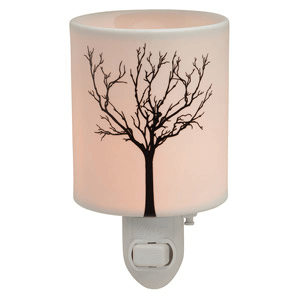 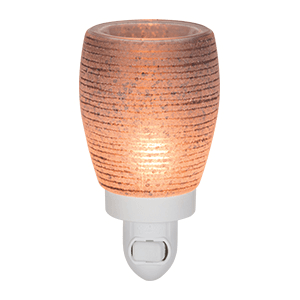 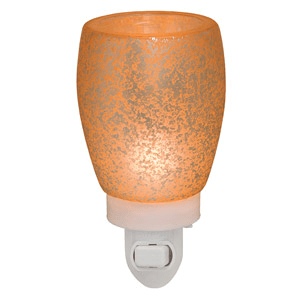 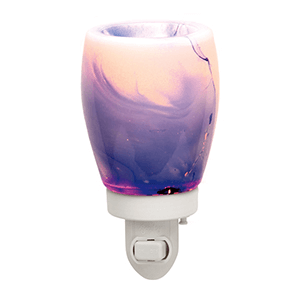 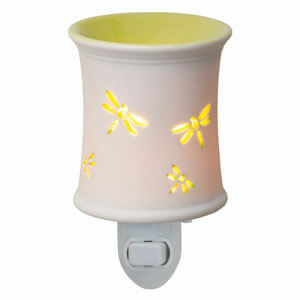 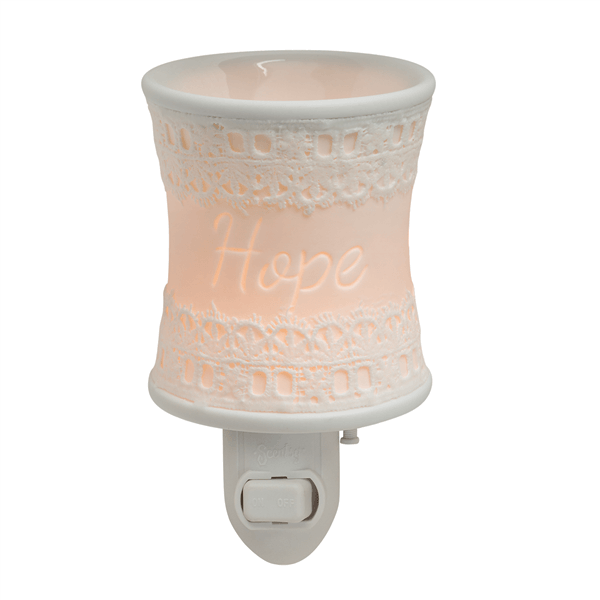 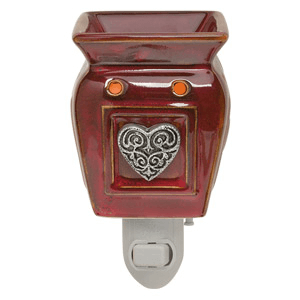 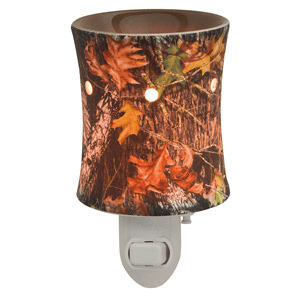 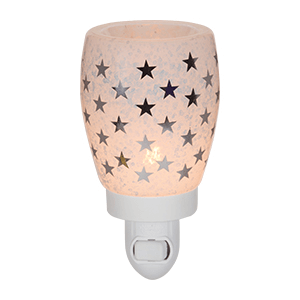 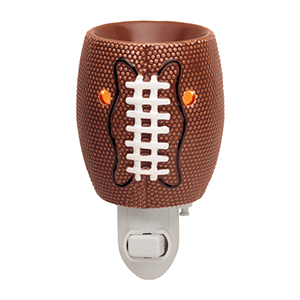 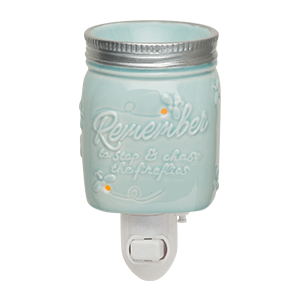 All Scentsy Nightlights have a turnable base, which means they can fit into any three pronged North American plug. 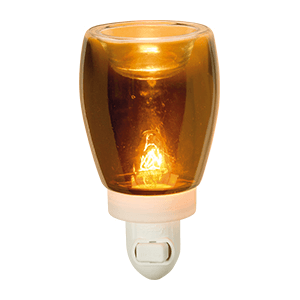 You can purchase a Nightlight Replacement Plug. 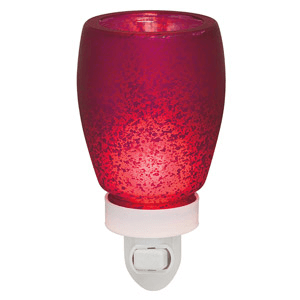 The glass nightlights let off more light, they glow. 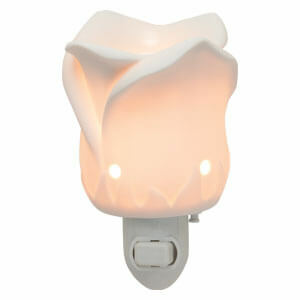 Some of the porcelain nightlights glow as well. 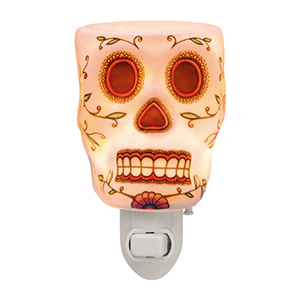 Other nightlights have holes, this will be the only light you will see from the nightlight. 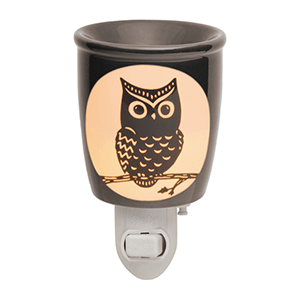 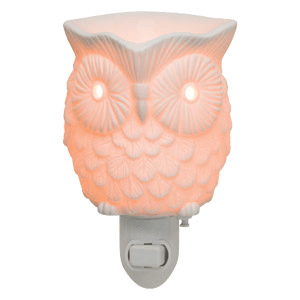 Customers who collect Scentsy…and have a nightlight or two for every season. 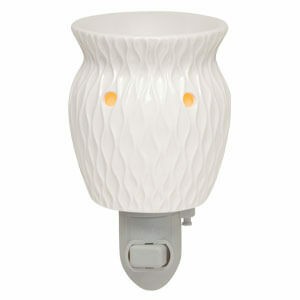 Wondering how to remove your Scentsy Wax from your Scentsy Nightlight? 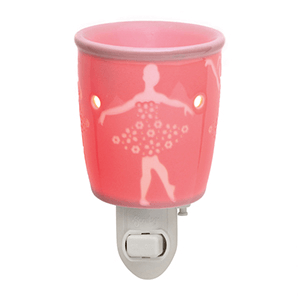 There are several ways to remove your wax from your Scentsy Nightlight. 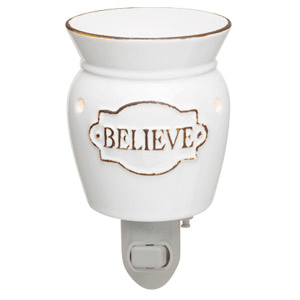 I have found the best way to remove wax from all Scentsy warmers including our Scentsy Nightlights is to use a cotton ball. 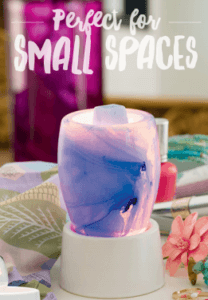 If the wax is already cooled, you can turn it back on and pop it out. 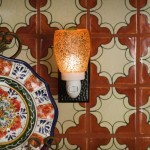 In these videos you can see both these options.